A musky, manly scent made with real stout! With notes of clove, cinnamon, and ginger too. 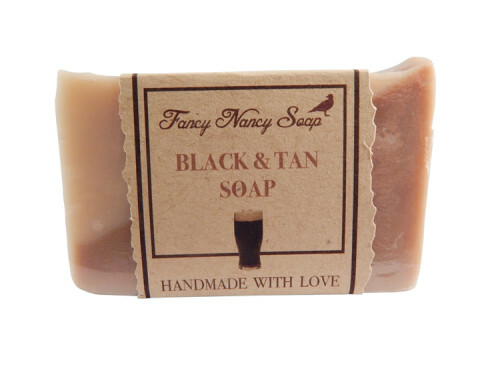 The hops in the beer have lots of sugar that makes this a great shaving soap for both men & women.